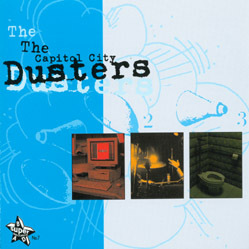 The Dusters (also known as The Capitol City Dusters) were formed in 1996 by Alec Bourgeois (ex-Severin) and Ben Azzara (ex-Junction, Delta 72). 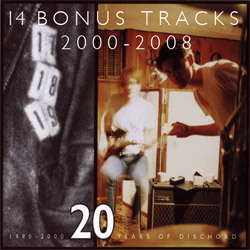 The band played with several bass players before Jesse Quitslund (ex-Vile Cherubs) locked down the position for good in 1998. 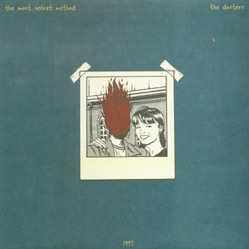 Alec's label, Superbad Records, released three of The Dusters four releases, including a 10" split with The Most Secret Method and their first full-length, "Simplicity," all in conjunction with Dischord Records. 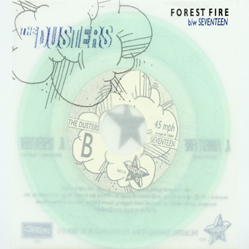 The Dusters were self-booked and self-managed, and they toured extensively in the USA and in Europe. 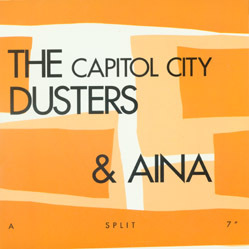 On their first European tour in 1999 The Dusters were paired with Barcelona band, Aina, with whom they released a split single. 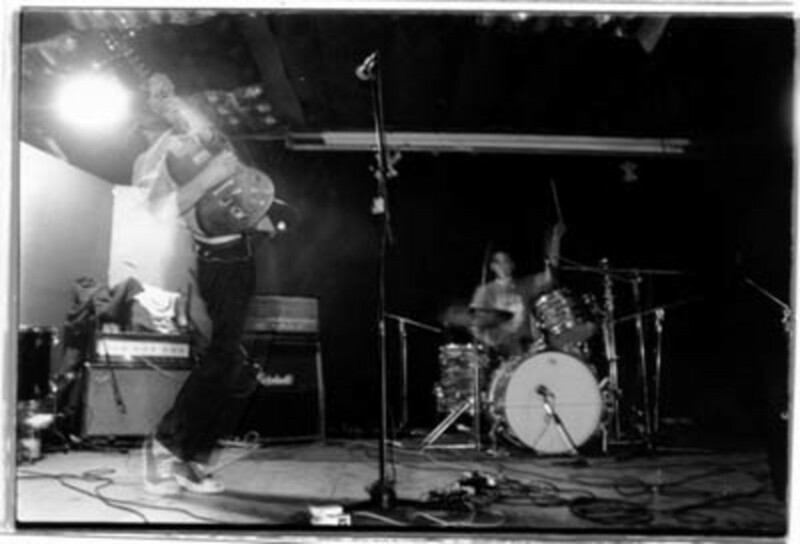 The two bands became friends and toured the United States and Spain together in 2002 after the release of the Duster's second album, "Rock Creek." 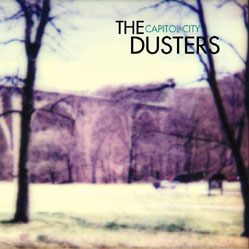 The Dusters broke up in 2003.